We all know how fast the calendar can scoot by in the frantic final days of the year. 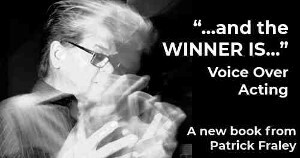 I'm a big believer that voice acting is - more than anything - a business. Good pipes will get you only so far. Good skills at marketing, networking, branding, and promotions will keep you working. Sure, you need to get good coaching, develop your talent, buy good equipment. But this is a people business, built on relationships and honorable business practices. Be up-to-date with your invoicing and have all your debit/credit entries current. Have you called your accountant lately? Any tax-law changes you should prepare for? Are you on pace with paying your bills, or falling behind? These financial basics cannot be ignored! where should you maybe put more resources. Don't wait till New Year's Eve to do this. It may be the most important thing you do for the new year, and it takes some consideration and planning. 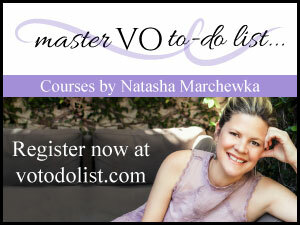 Actually, this is good to do any time, but MAKE the time to focus directly or reflect on your walk in VO this year. Just schedule a time to step back. Maybe half-a-day, maybe a visit to Starbucks or the park. The year is not done yet, but in your heart you must have a good sense of what's working and what's not. Be brutally honest with yourself. Ask a trusted friend who knows you and your business. This year has been packed with good-sized VO conferences. Next year, there will be plenty. Going along with the budget suggestion above, decide now where you'd like to spend your travel and conference allotment. Sure, you might have to change plans later, but the process of evaluating that conference calendar will force you to see where you will likely have time or not, and to set your priorities. This is for those of you who HAVE a business plan. I don't. Yet. 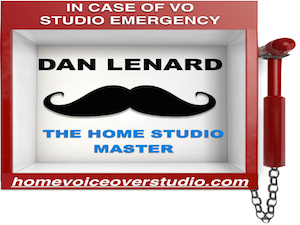 But in MY "take-a-breath/Take Stock" step here at the end of the year, I'm deciding to finally devise one (yeah, after 12 years in freelance VO). I'm going to go by the guidelines given in Jom Horan's The One Page Business Plan. Some of my colleagues have tried this approach and rave about it. But if you who already have such a document, dust if off, see what it says, and either get back on track or augment the plan to match your new directives. Some people call 'em New Year's Resolutions, and I even hesitate to mention it, 'cause the concept is so riddled with cultural baggage, but the fact is that most of us operate better when we have stated goals, and steps to reach those goals. Do you? 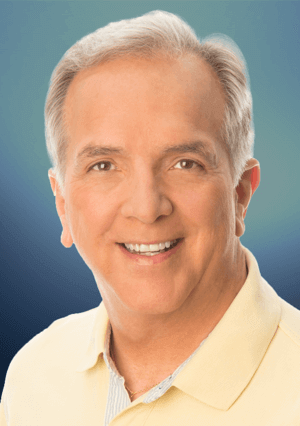 Dave Courvoisier is a full-time voice actor and audiobook narrator based in Las Vegas, where he was formerly an Emmy Award-winning broadcaster, producer and the main weeknight news anchor on KLAS-TV, Channel 8, the CBS affiliate. 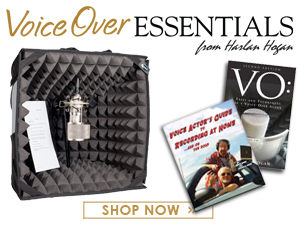 A former president and a founding member of the World-Voices Organization (WoVO), he also writes Voice-Acting in Vegas, a daily blog of voice over adventures, observations and technology, and is author and publisher of the book, More Than Just A Voice: The Real Secret To VoiceOver Success. Sound, sensible info, Dave. An annual "look back/plan ahead" process is one of the keys to success. Thanks for your thoughts!